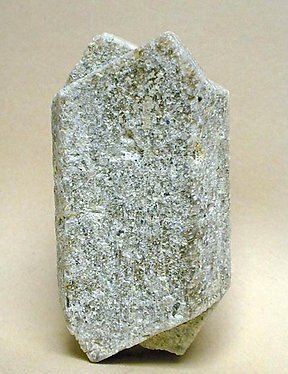 From a classic Catalan locality, at the foot of the Montseny Massif, we can enjoy this old Orthoclase specimen. 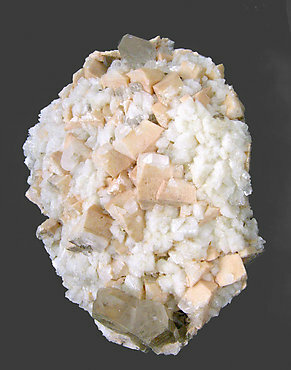 A group of crystals with slight orange color totally coated by small Albite crystals, doubly terminated, orientated, very transparent and with good brilliance. 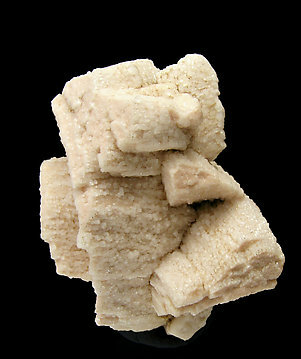 The pink crystals of Orthoclase are small, very well defined, and have epigenetic growths of Albite. 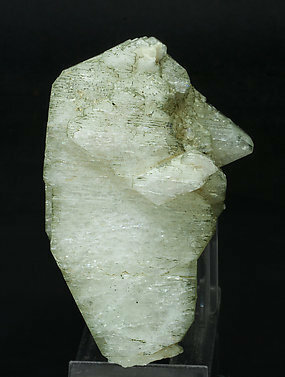 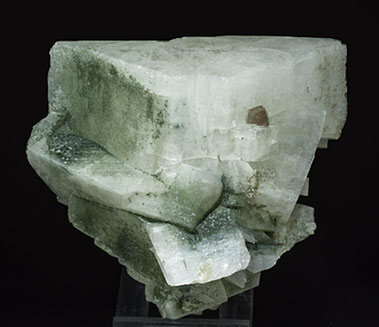 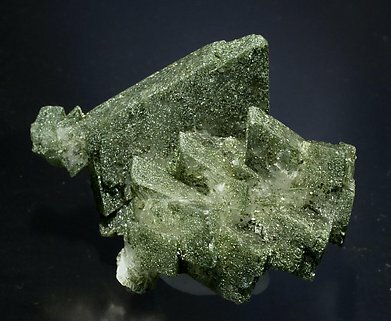 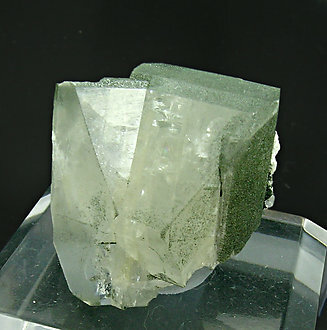 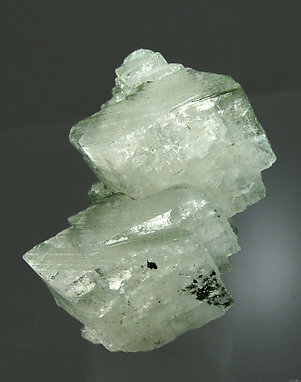 The matrix is also very rich in Albite and has Quartz crystals. 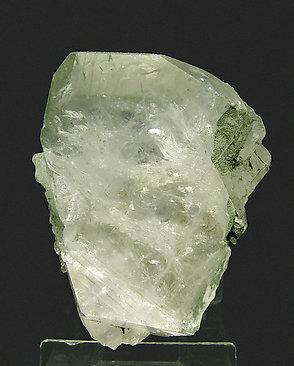 The piece is from a well known locality but which has yielded few significant specimens. 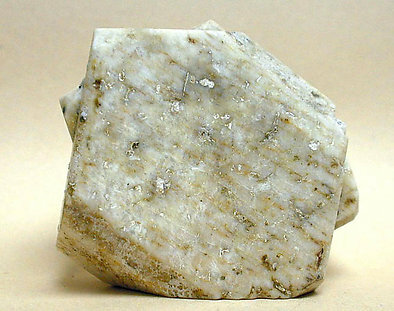 Polycrystalline growths of Orthoclase crystals with very well defined faces and edges. 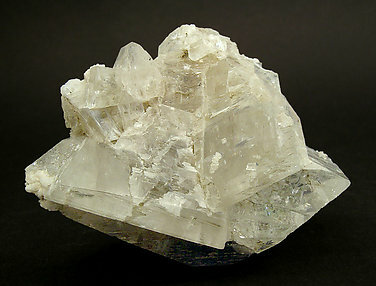 They are very bright and are partially coating a Quartz crystal. 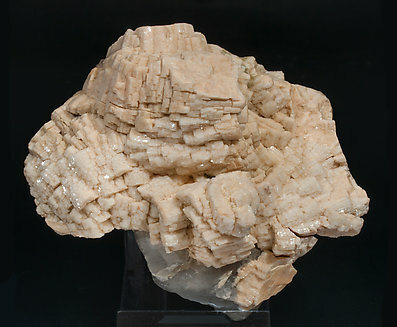 The Carlsbad twin name came from the Carlsbad locality in the Czech Republic. 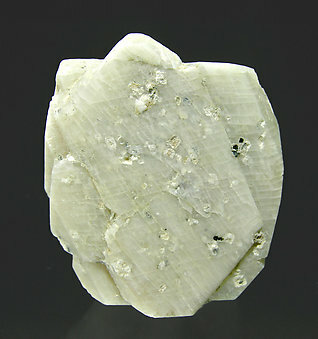 This Orthoclase also came from this locality and "guess what? 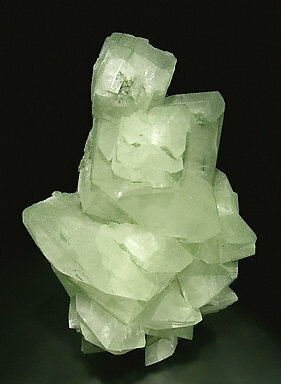 ": it is twinned by the Carlsbad law. 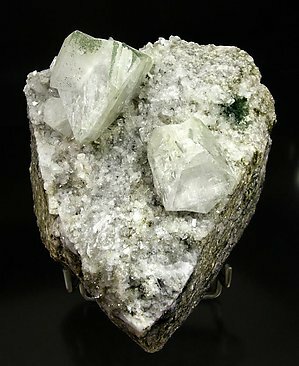 A "type locality twin" from an old glorious European locality. 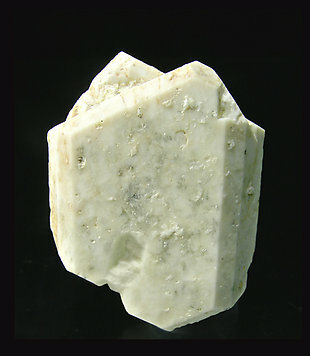 Nice classic Carlsbad twinned Orthoclase - very sharp and good luster. 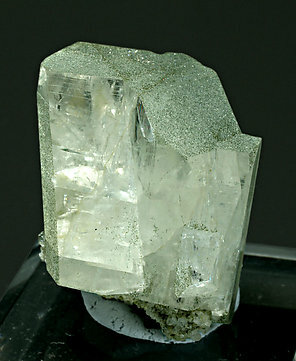 Floater crystal, complete and doubly terminated, that forms a very well defined Carlsbad twin.